You’ve heard the old saying “Prescription without diagnosis is malpractice”. 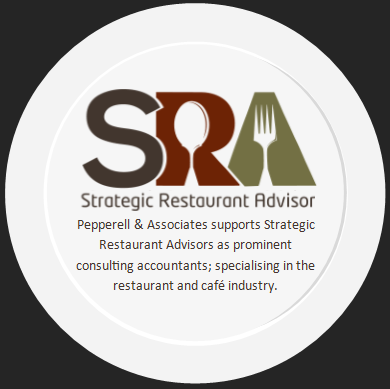 With that in mind, during your Strategic Planning Session, Pepperell & Associates will work with you to build a detailed diagnosis of your business as it stands right now. This diagnosis then forms the basis of the analysis and planning work they carry out with you to help your business achieve its goals. developing an action plan to make it all happen. PLUS! You’ll also receive a detailed Delta4 Business Analysis report based on your completed diagnosis. If you’d like to take your business beyond ‘just surviving’ and into the realms of truly ‘thriving’, then holding a Strategic Planning Session is a MUST DO!